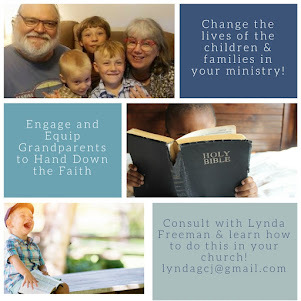 About the Children's Department: A Strong Grandparenting Ministry Strengthens Your Ministry! 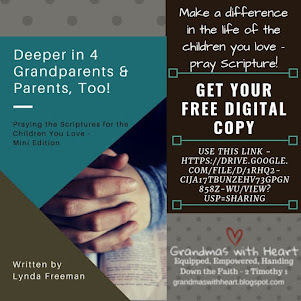 A Strong Grandparenting Ministry Strengthens Your Ministry! Psalm 103:17 tells us; "But the steadfast love of the Lord is from everlasting to everlasting on those who fear him, and his righteousness to children's children." This is the message we in the church want to make known . 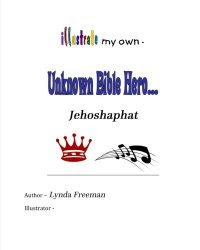 . . God's love is steadfast; from everlasting to everlasting for those who turn to and fear Him. 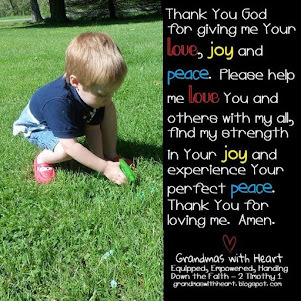 It is also a message which encourages grandparents - God's righteousness is for our children's children. 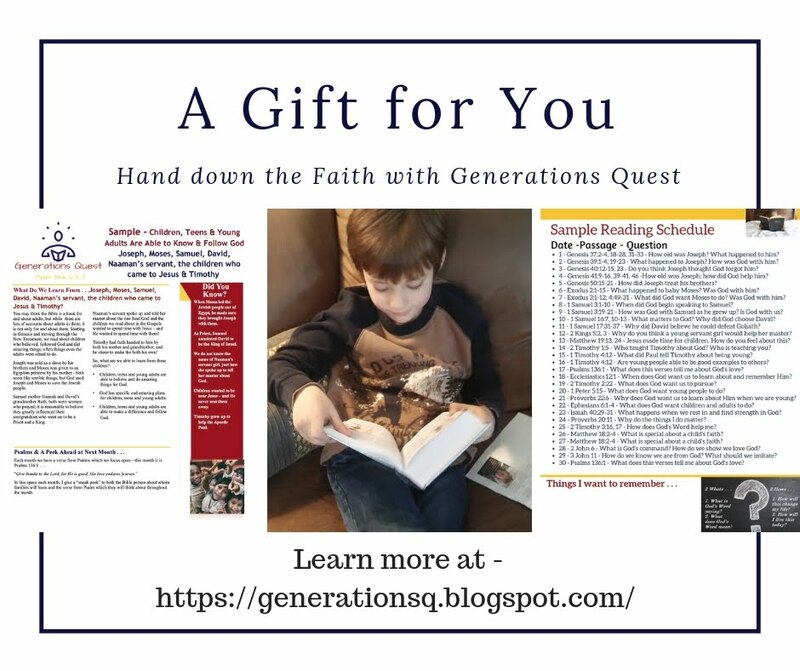 As a grandparent I am committed to sharing the message of God's steadfast, everlasting love with my children's children . . . and this is the point of establishing and leading a strong Grandparenting Ministry in our churches . 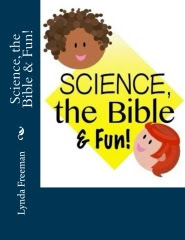 . . to help grandparents be equipped and encouraged to focus upon passing on this message to their children's children. 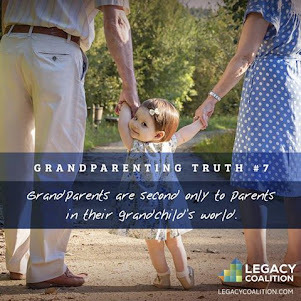 Learn more about this by attending the first-ever Legacy Grandparenting Summit November 15-17, 2016. You'll be able to hear from an incredible line-up of speakers, including Chuck Swindoll, Josh McDowell, Gary Chapman, John Trent, Michelle Anthony, Jay Kessler, Larry Fowler, Wayne Rice, Tim Kimmel and so many more! You'll find all the details at this link - and if you use my code, you'll save $40 on each registration! Please plan to attend this conference - and bring your pastor, church leaders and grandparents with you! 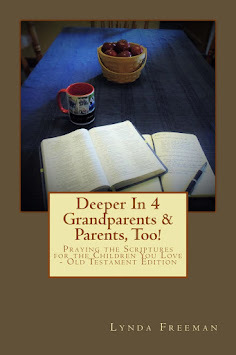 What are you doing to equip and encourage the grandparents in your church?